Here is a simple activity to complete with your young Read the story. 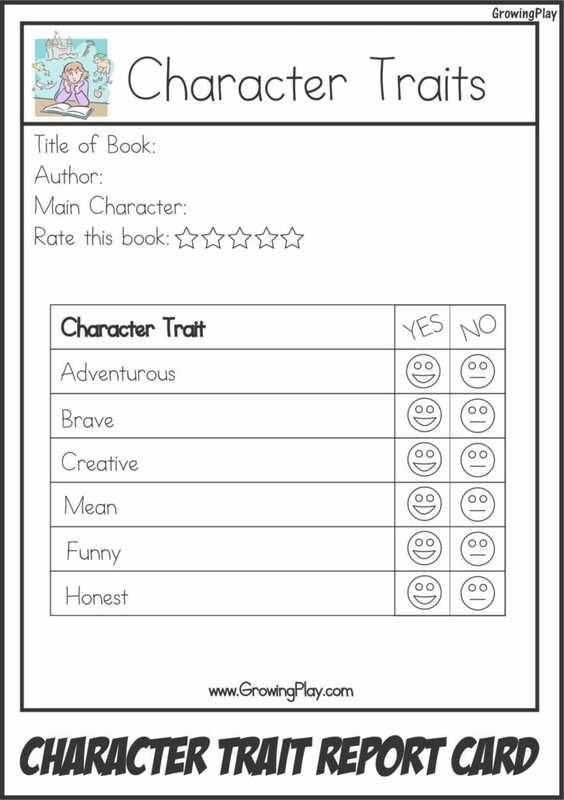 Let your child be the teacher and help him/her complete the Character Trait report card. You can also take the time to discuss character traits in the young child’s everyday life and why they are important. 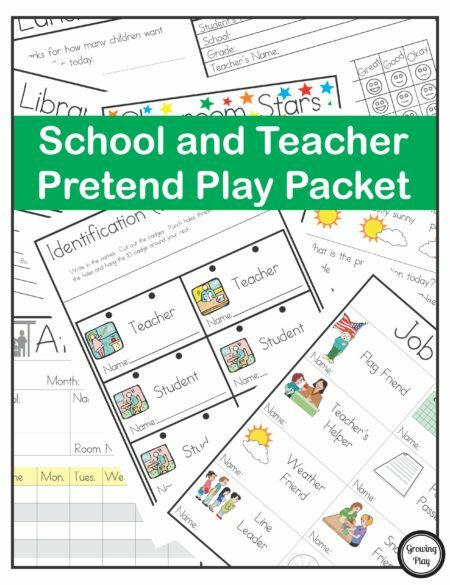 If your child enjoys pretend to be the teacher check out the Pretend Play School Packet. Here are some sample pages below.